According to the FBI, a burglary occurs somewhere in the U.S. every 15 seconds. What would happen if someone tried to break into your home while you were there? How about while you were on vacation? 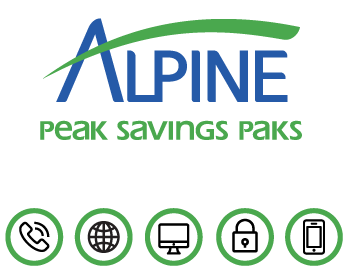 Take control and guard against criminal intrusion with a Starter Security System from Alpine Communications. Your home will be protected by 24/7 monitoring, and should a burglary be attempted, emergency personnel will be automatically alerted. Just knowing this will give you more peace of mind, and simply having a system installed acts as a burglary deterrent. Plus, this valuable protection is now available for a very affordable price — just $199 for the base system with free installation. 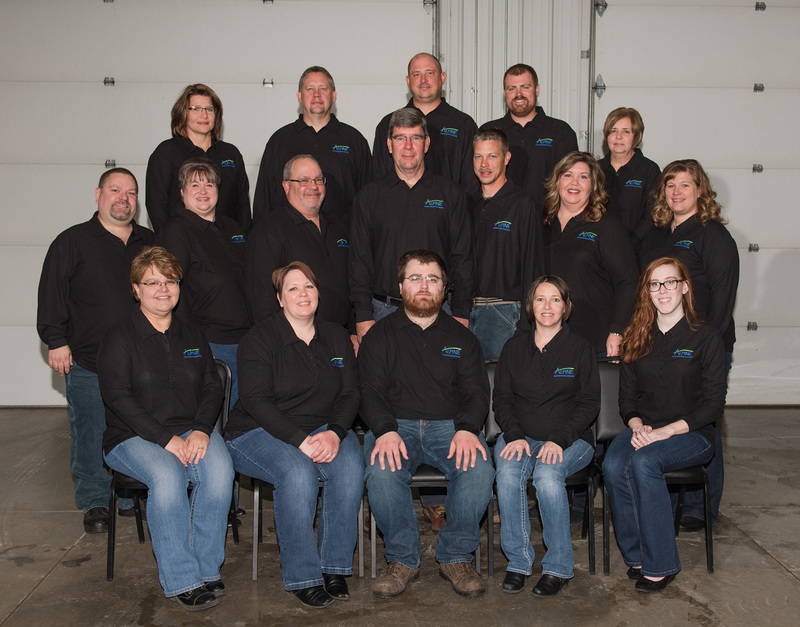 Alpine Communications is a licensed Alarm Contractor by the Iowa Department of Public Safety State Fire Marshal’s Office. 24-hour local monitoring . . . . . . . . . . . . $29.95/mo. * 36 month monitoring agreement required. New customers only. Some restrictions may apply.